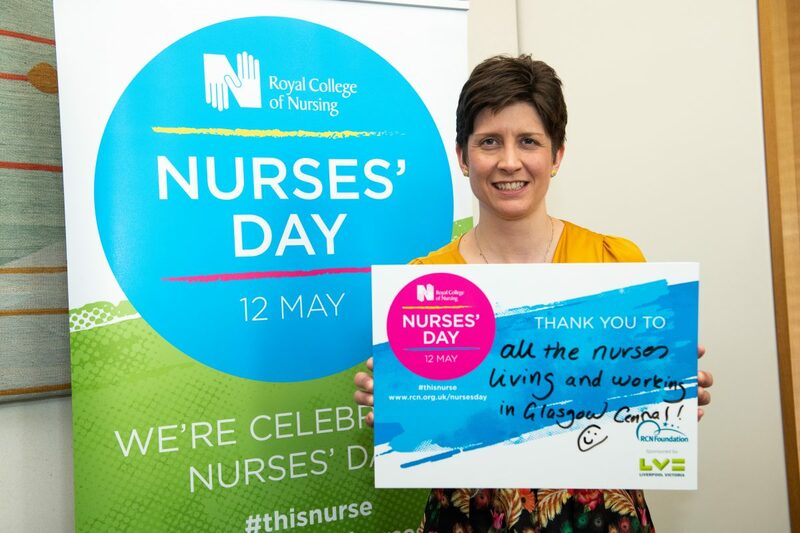 Alison Thewliss, the local MP for Glasgow Central, this week attended a Christian Aid Big Brekkie event in Parliament, to show her support for Christian Aid Week (13-19 May). 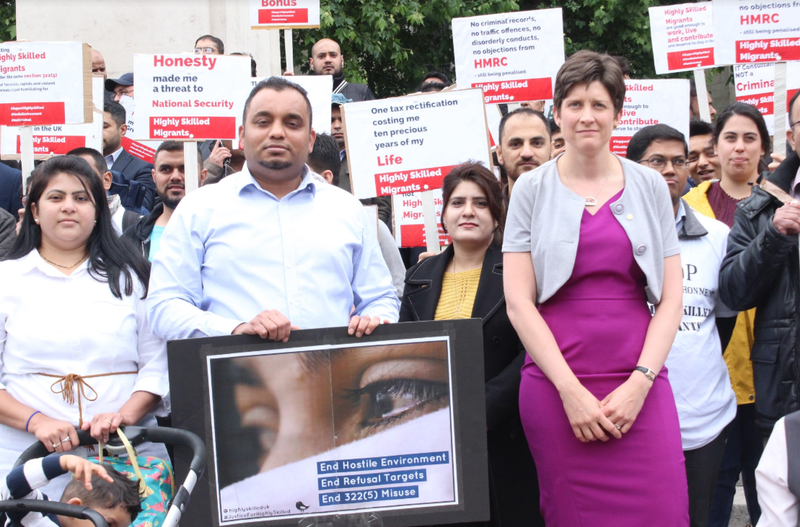 This year Christian Aid Week is encouraging the British public to stand together with the millions of displaced people who have been forced to leave their homes around the world. 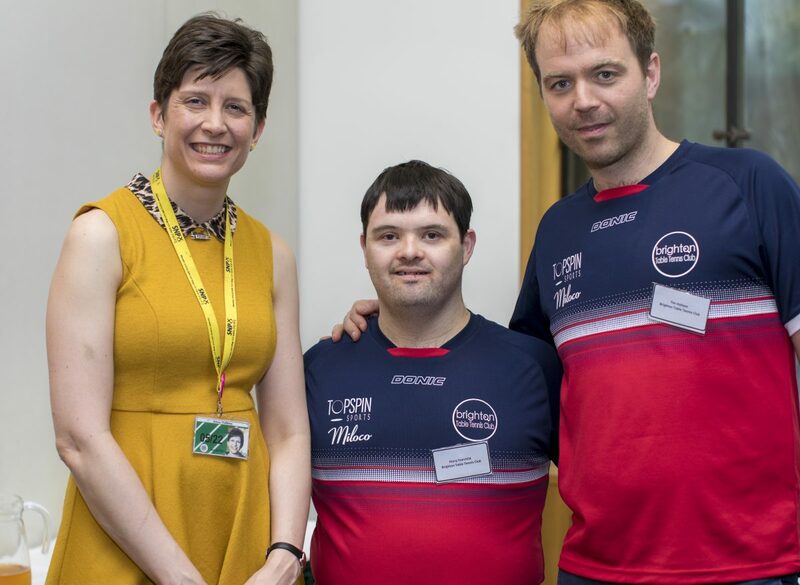 Ahead of Christian Aid Week, Alison Thewliss MP attended the event in Parliament to find out about activities and events taking place during the charity’s annual fundraising week in Glasgow Central. 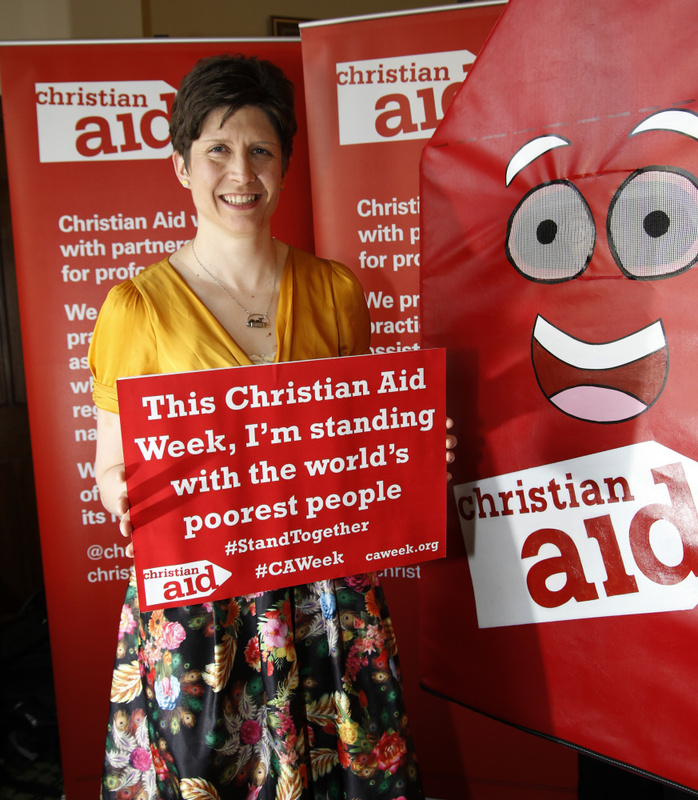 Last year, £12,614 was raised in Glasgow Central during Christian Aid Week. 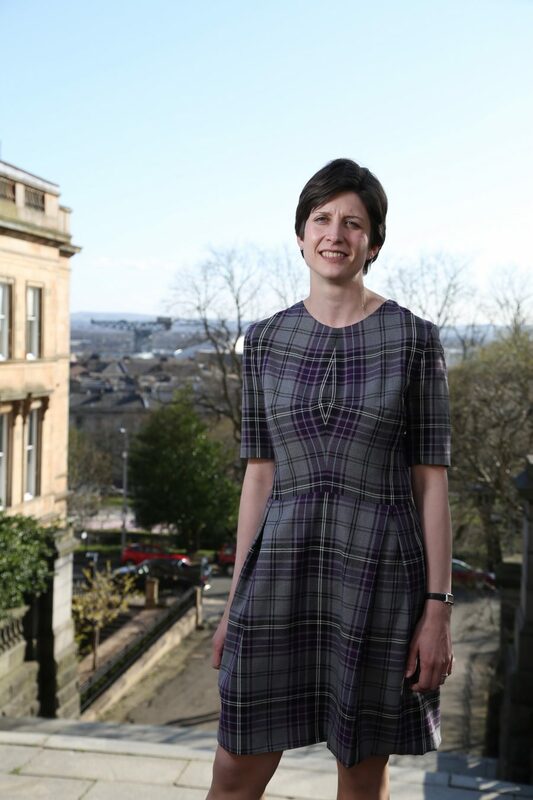 Christian Aid works with local partner organisations around the world to help internally displaced people. This includes working with partners in Haiti, where thousands of people have been displaced by natural disasters in recent years. 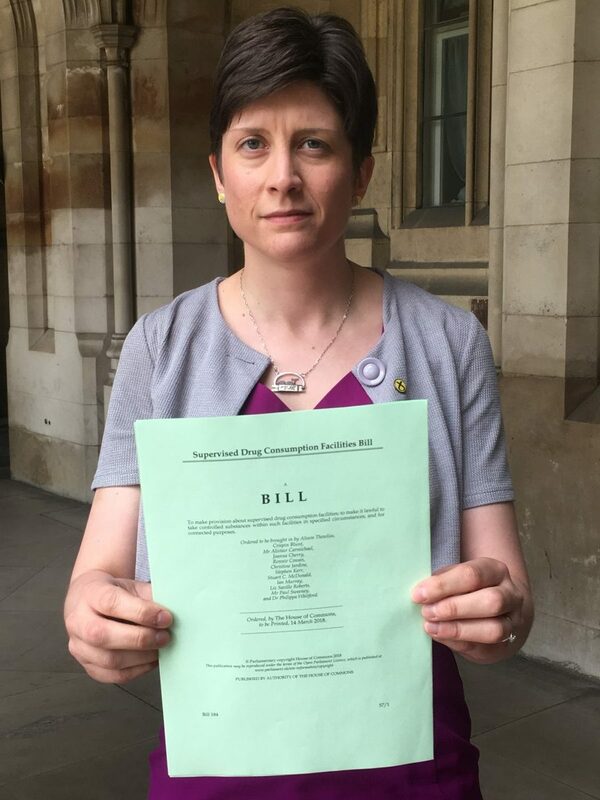 Alison Thewliss, MP for Glasgow Central, has lent their support to a campaign from leading charity Diabetes UK, calling for the public to be given clear nutritional information in restaurants, cafes and takeaways, as well as on the front of all pre-packaged food and drinks. 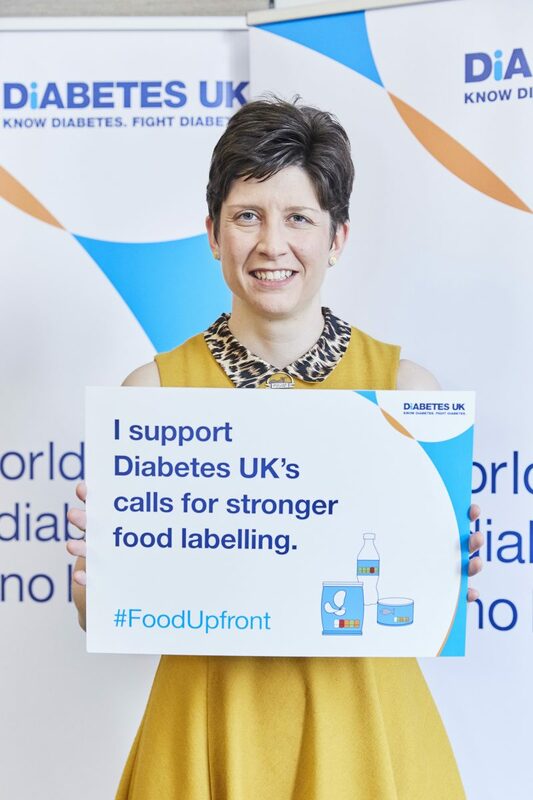 Diabetes UK revealed that 9 out of 10 people said traffic-light food labelling helps them make healthier decisions, while only three in ten people (29%) said they felt they had enough information about what’s in their food.